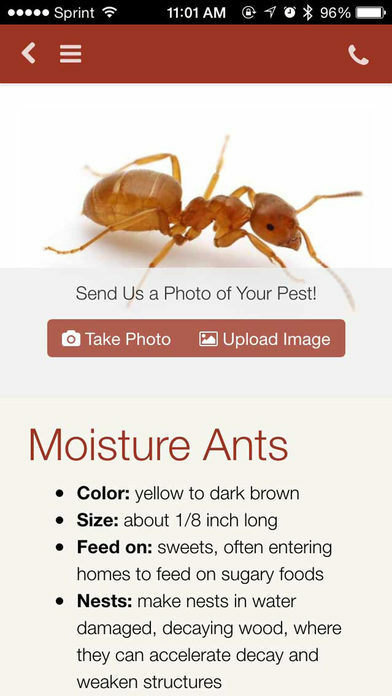 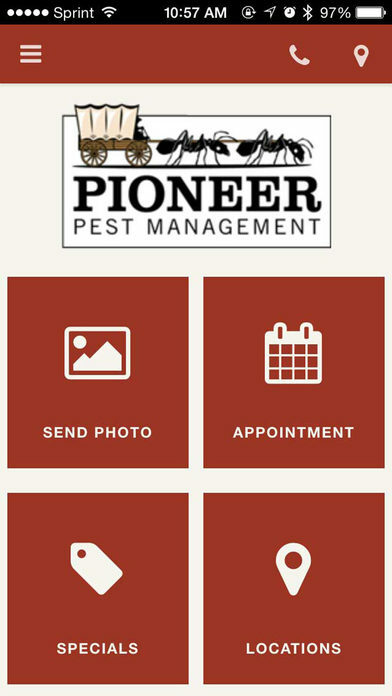 Use the official Pioneer Pest Management app to schedule appointments, send photos of your pest problems, look up which pest is infesting your home or business with the pest library, and contact your local QualityPro certified technician. 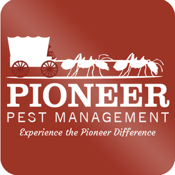 Experience the Pioneer Difference! 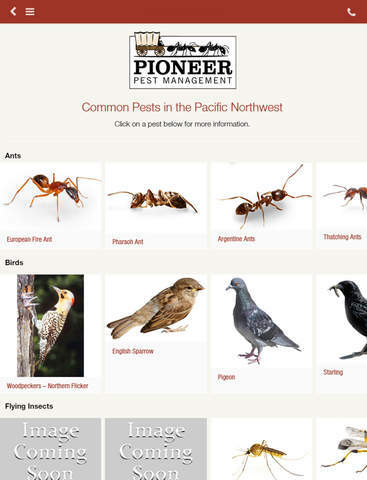 Pioneer Pest Management is a Certified Green Pest Control company, and provides both residential and commercial pest control in the Portland OR metro area, as well as in Vancouver WA, Camas, Longview and Kelso Washington.